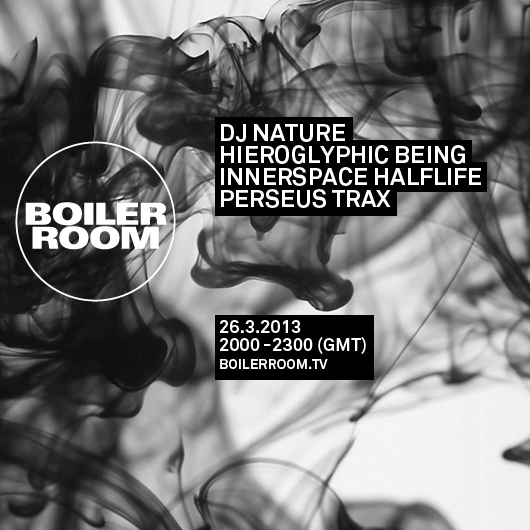 An hour’s worth of “live arrangements of new tracks from our collab in between/layered over rather improvised drum machine & synth workouts”. 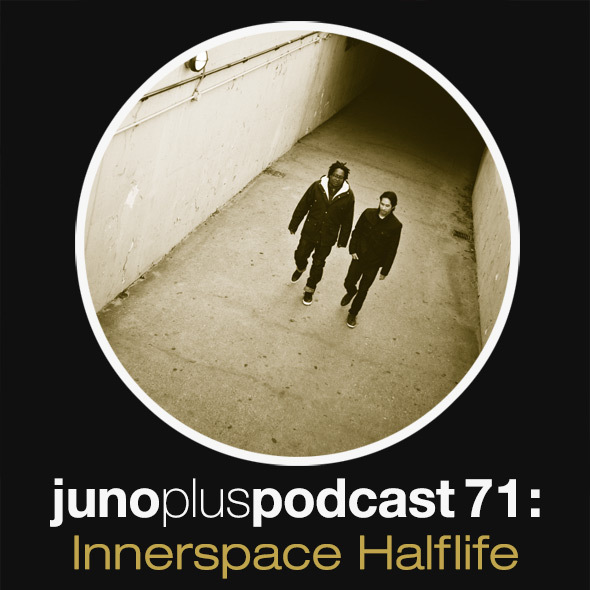 Rawness is a quality that gets thrown around a lot these days when describing house music, but for Innerspace Halflife this means much more than simply the usage of hardware, it’s also the ideas and spontaneity included in the time between hitting record and stop on whatever equipment is used. 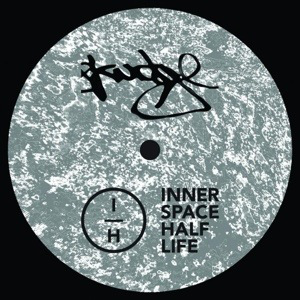 Hailing from Chicago, the latest entry from our new Skudge White series sees Innerspace Halflife venture into some of house and techno’s eeriest realms. When Ike Release and Hakim Murphy joined forces sometime last year, we immediately thought that their very own cosmic take on jackin’ house would be a perfect fit for our label, and boy did they deliver! We won’t bore you with any further description of those four tracks, but we sincerely hope you’ll enjoy the modernity and lushness of what the boys’ve been cooking us!